How to start a home-based handyman business / Terry Meany. by Pogue, David, 1963- [author.]. Junk beautiful : room by room makeovers with junkmarket style / Sue Whitney & Ki Nassauer ; photography by Douglas E. Smith. by Whitney, Sue | Nassauer, Ki | Smith, Douglas E.
Lawn gone! : low-maintenance, sustainable, attractive alternatives for your yard / Pam Penick. 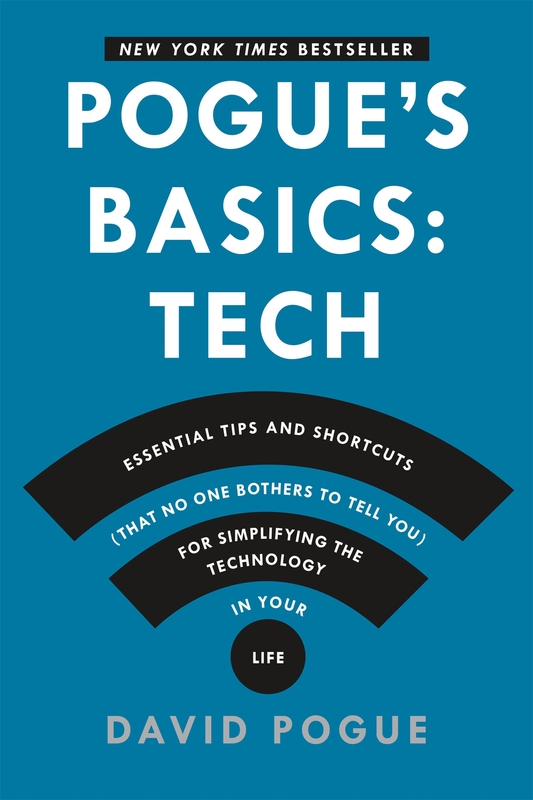 Pogue's basics : essential tips and shortcuts (that no one bothers to tell you) for simplifying the technology in your life / David Pogue. Pogue's basics: life : essential tips and shortcuts (that no one bothers to tell you) for simplifying your day / David Pogue. Renovating & restyling vintage homes : the professional's guide to maximum value remodeling / by Lawrence Dworin. Renovation, a complete guide / Michael W. Litchfield ; Chip Harley, technical editor. by Litchfield, Michael W [author.]. Restoring antique furniture : a complete guide / Richard A. Lyons. by Lyons, Richard A | Lyons, Richard A. Complete guide to restoring antique furniture. The complete photo guide to home repair. by Black & Decker Corporation (Towson, Md.). The experts' book of sewing tips & techniques : from the sewing stars of America--hundreds of ways to sew better, faster & easier / contributing editors, Marya Kissinger Amig ... [et al]. The Martha manual : how to do (almost) everything / Martha Stewart. The national home maintenance manual : a practical guide for homeowners and homeowner associations / David E. MacLellan, George E. Wolfson, AIA. by MacLellan, David E [author.] | Wolfson, George E [author.]. The unauthorized guide to iPhone, iPad, and iPod repair : a DIY guide to extending the life of your iDevices! / Timothy L. Warner. Material type: Continuing resource; Format: print ; Type of continuing resource: periodical Publisher: New York, NY : Time Pub. Ventures, c1995-Availability: Items available for loan: Altadena Main Library [Call number: THIS OLD NOV/DEC 2018] (13). Items available for reference: Altadena Main Library [Call number: THIS OLD MAR/APR 2019] (1). Troubleshooting & maintaining your PC all-in-one for dummies / by Dan Gookin. Ultimate guide : home repair and improvement / technical editor for updated edition: Charles T. Byers. by Byers, Charles T [editor.]. Wiring : complete projects for the home / by the editors of Creative homeowner.